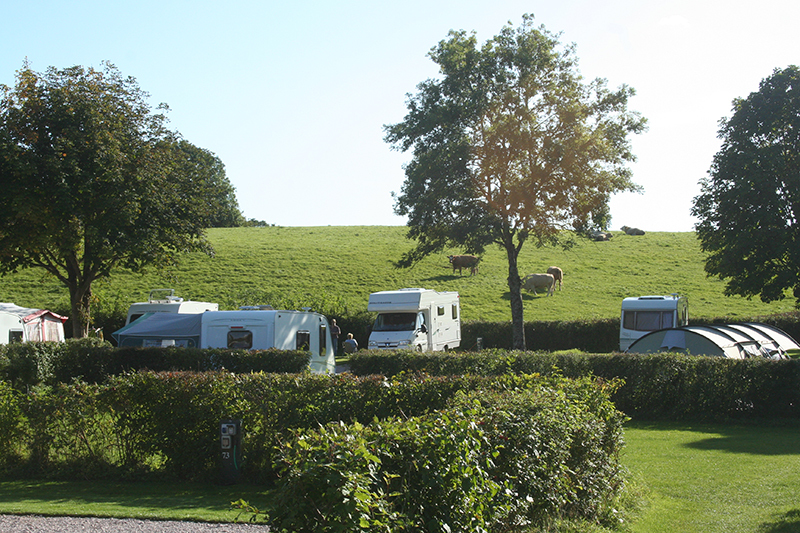 Dornafield is a gold five pennant, multi award-winning touring caravan and camping park in glorious south Devon between Torquay, Totnes, Newton Abbot and Dartmoor. 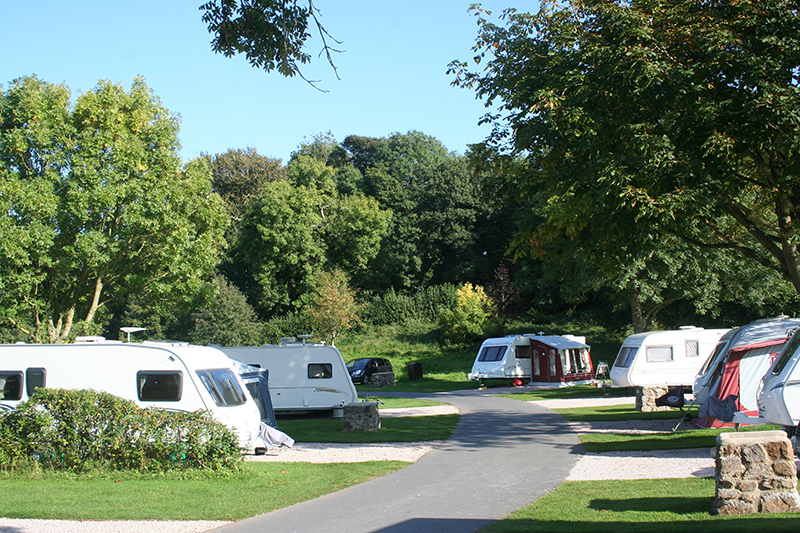 A Caravan Club Affiliated Site now in its 24th year, with all pitches fully serviced. 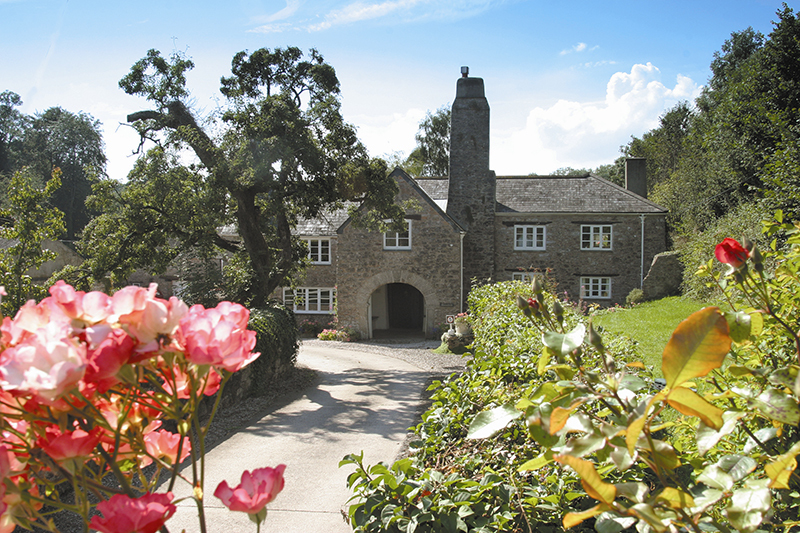 When you have relaxed and recharged you can explore the lovely beaches, the rugged beauty of Dartmoor, the quiet coves of the South Hams and the busy shops, cafes and restaurants of Exeter, Plymouth and the fascinating towns of Totnes and Dartmouth. Both BlackRock Copse and Buttermeadow have children's adventure play areas alongisde, and Buttermeadow has a woodland play fort and living willow den! 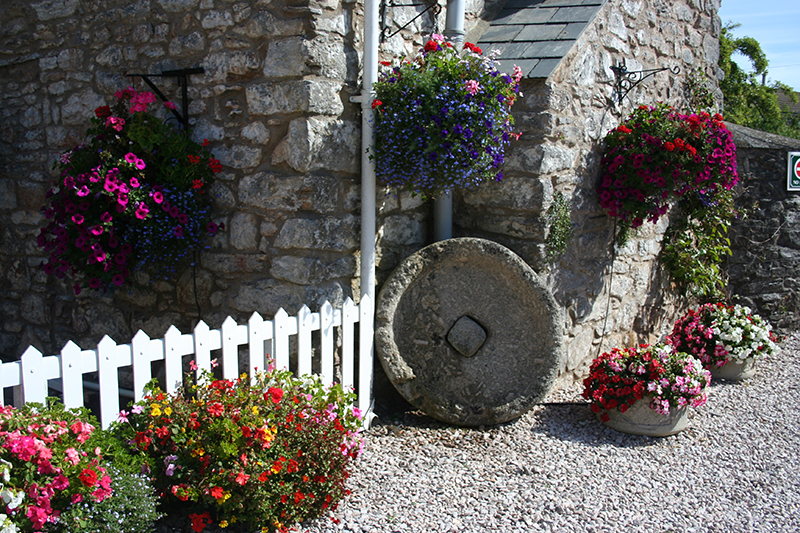 The focal point of the site is the lovely fourteenth century farmhouse, once besieged by irate Roundheads in the Civil War. 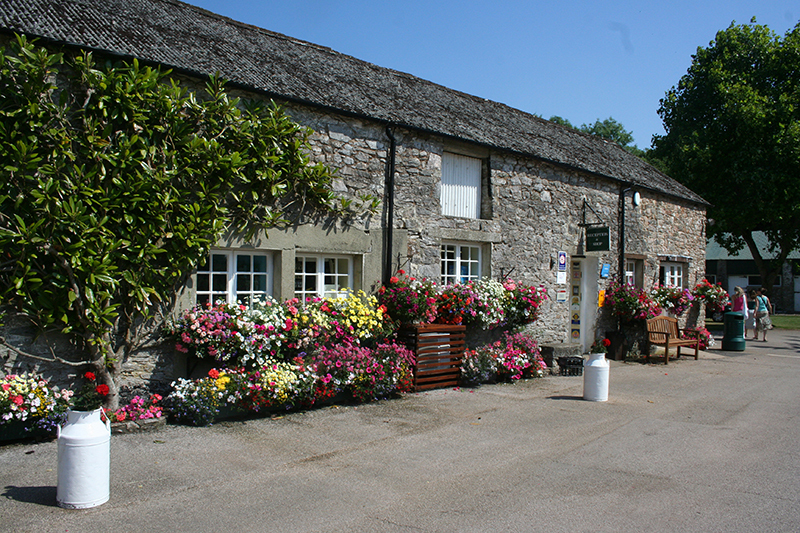 The farmyard where Devon longhorn cattle used to wait to be milked is the setting for Morris dancing and the farm buildings have been turned into a shop, games room and tourist information.